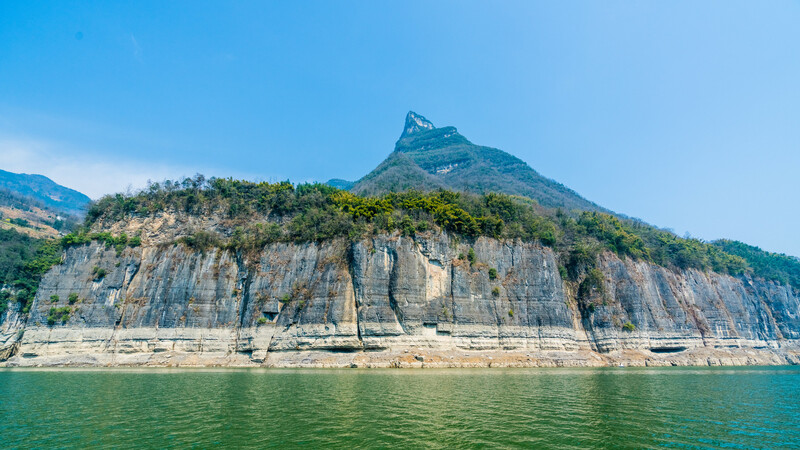 Enshi City, located in the Hubei Province of China is often referred to as the “Grand Canyon of the East”. 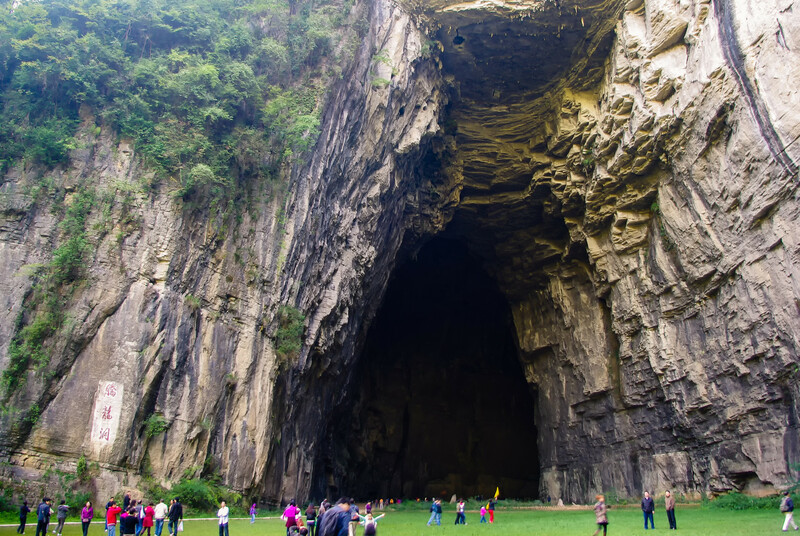 Its spectacular landscape consisting of massive cliff-faces, beautiful waterfalls, mountain peaks, deep gorges, picturesque valleys, its colorful history, and its cultural heritage has made it a must-visit city in China. In fact, some sections of the media have named Enshi City as among the top 40 most beautiful places in the country. Not surprisingly, the city has seen a large volume of inbound tourists in the last decade. 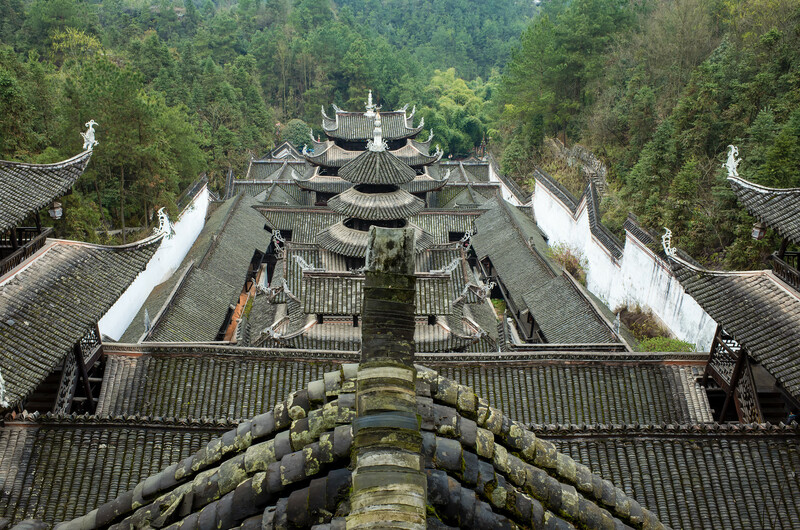 The city of Enshi is a colorful mix of ethnicities who have lived in the region for centuries in peace and harmony. 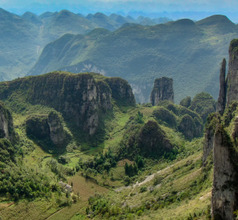 They include the Tujia (prominent ethnic group), Dong, and Miao ethnicities. Only one-fourth of the city’s total population lives in the urban area while the remaining lives in small suburbs on the outskirts of the city. Each ethnic group follows its own unique customs and tradition. And this aspect has made the city a very charming tourist destination. 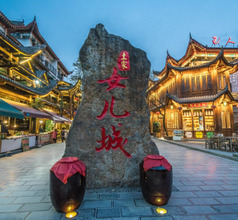 Being a major tourist spot, Enshi City has a well-organized public transport system, proper infrastructure, and several amenities that relate to hospitality and tourism. 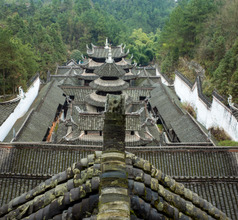 Enshi City has many treasures to share with visitors. The markets are full of little shops selling Tujia brocade items. Their flower-brocaded bedspreads are well-known in the area. Other souvenirs one can pick up are Enshi tea, natural honey, gemstone encrusted lacquer chopsticks, chrysanthemum stones (or flower stones), gingko and other herbs. 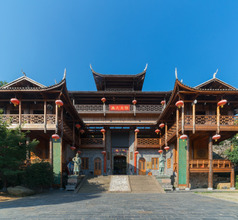 The mountain-villa-style boutique hotels are the most popular form of accommodation in Enshi City. These are located on the hills surrounding the city and have the highest level of ambience, views, and amenities. 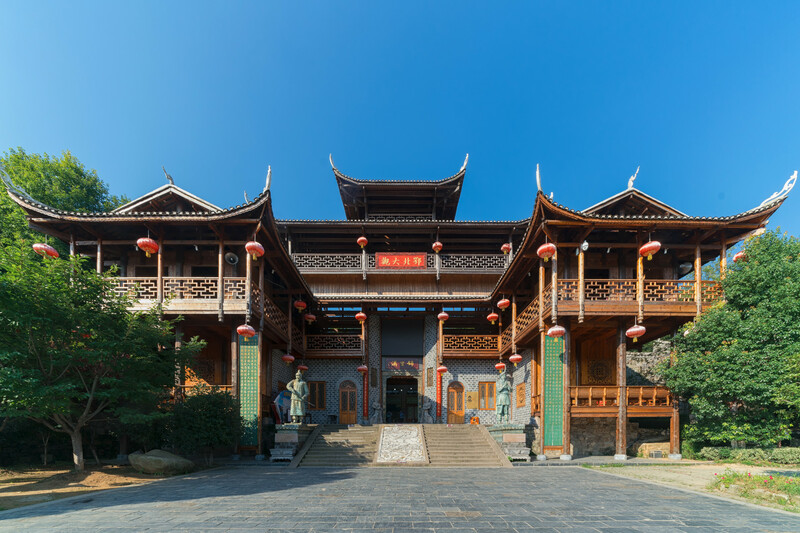 There are several 3, 4, and 5-star hotels in downtown Enshi as well with excellent accommodation and amenities. For those traveling on a short budget, Enshi City also offers countless guesthouses, inns, farm-stays, youth hostels, etc. The amenities in these place are basic and language may cause a problem if the staff doesn’t understand English. The places are usually clean and located close to public transport systems, convenience stores, and fast food takeaways. 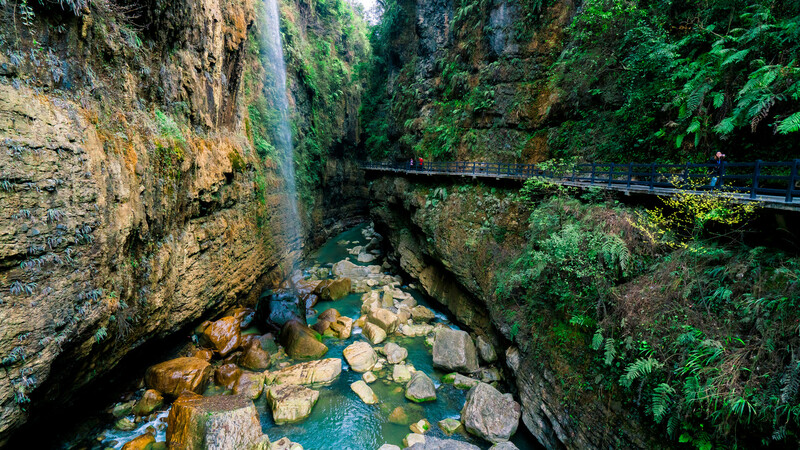 The Enshi Grand Canyon is an awe-inspiring sight. 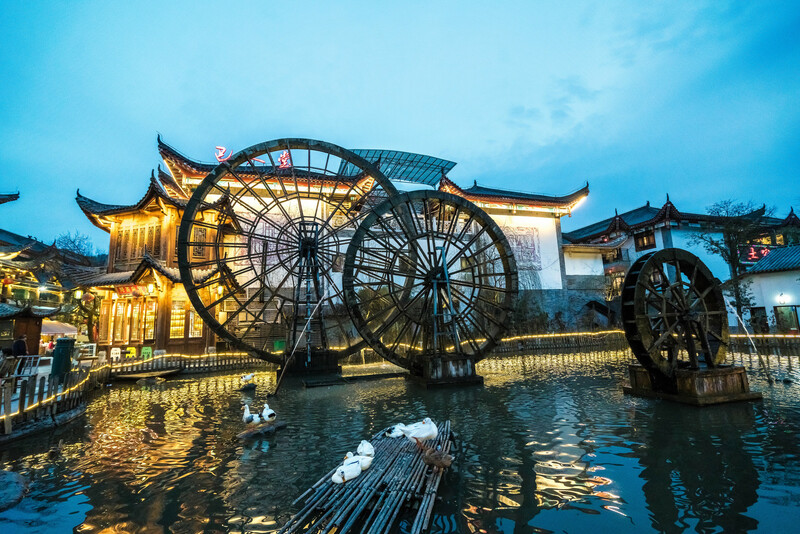 There is a passenger cable car system to visit this magnificent scenic area. 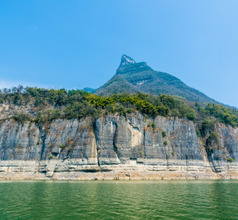 The cable car starts from the Yunlong River Bridge which is at 840 meters above sea level. 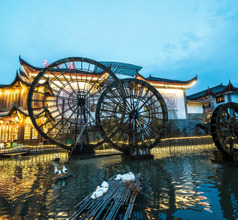 It takes visitors to the upper cable car station at Xiaoloument, which is at an elevation of 1641 meters above sea level. 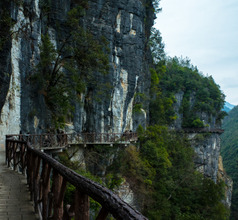 This cable car route is 2284 meters long and tourists can admire and photograph the canyon to their heart’s content. The cable cars are never over-crowded because there are 61 cars plying across the canyon. 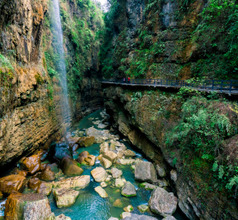 Located at an elevation of 1,700 meters, the Long Cliff Corridor is a walkway that provides a panoramic view of the Enshi Canyon. 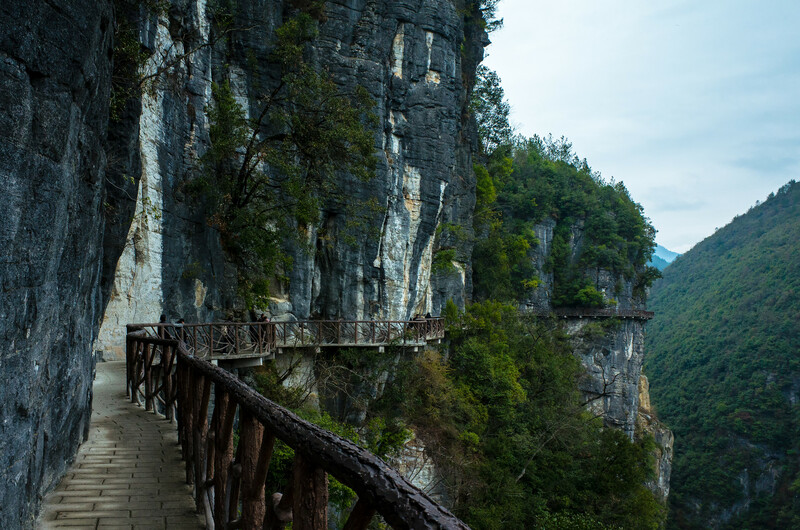 This stunning canyon is bordered by three other spectacular scenic areas in three directions, namely the Zhangjiajie National Forest Park in the south, the lovely Yichang City in the east, and the picturesque Yangtze Three Gorges in the north. 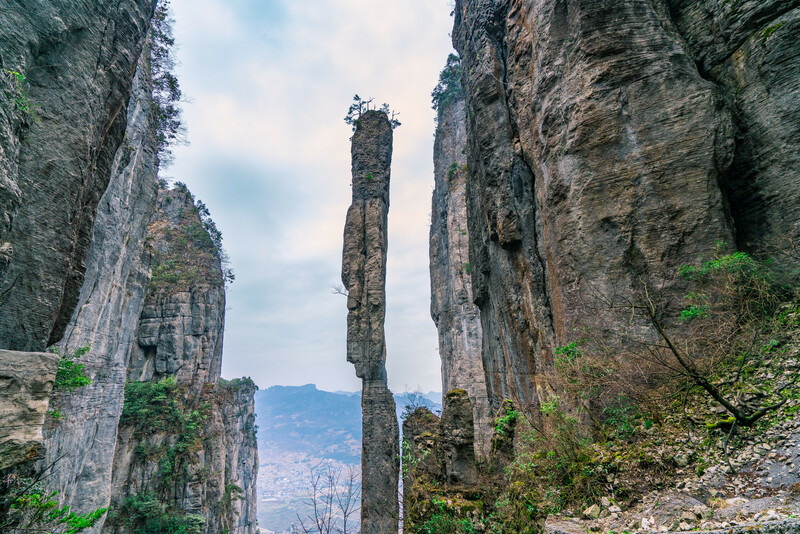 Another amazing tourist attraction in the area is the One Incense Pillar which is located within the Enshi Canyon area. 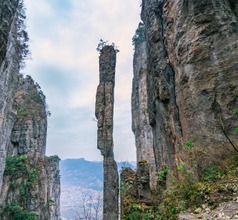 This is a thin, 150-meters-tall and 4-meters-thick rock that is shaped like an incense stick. 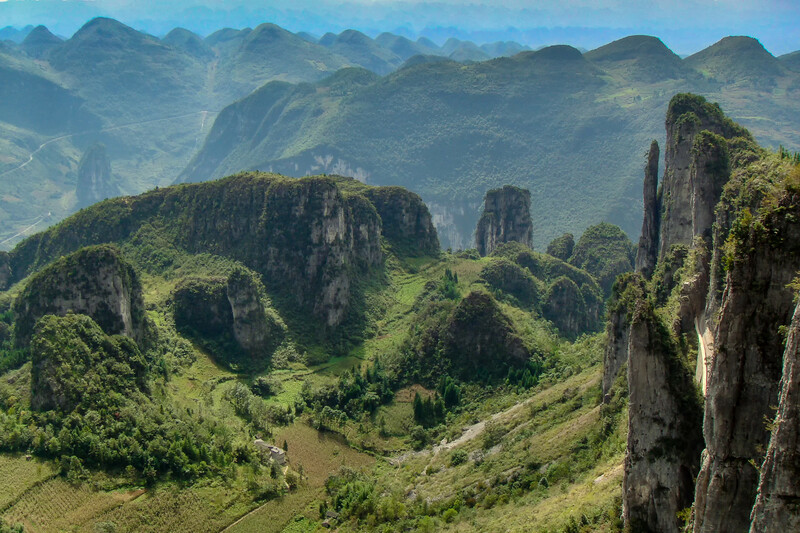 It is considered a miracle of nature because, despite its thin and tall shape, it has survived several earthquakes and natural disasters over the centuries. 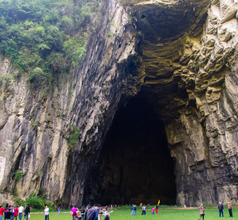 Other tourist attractions near Enshi City are the Tangya Tusi Ancient Town, Dashuijing Architecture Group, Yunlong Ground Fissure, Seven Star Village, Qingjiang Chuangtan and Qingjiang River, Tenglong Cave, Yumu Village, Xingdoushan Nature Reserve, etc. Serving Enshi city in the Hubei province of China, Enshi Xujiaping Airport is a modest airport that links the population to Wuhan, Hangzhou, Xi’an, Guiyang and Nanjing etc. 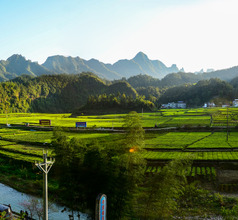 Some of the airlines picking passengers from Enshi are Air Guilin, China Southern, China Eastern, Loong, Ruili and Capital Airlines. An airport built with character, it is quite close to town; only 5 km away from the main activity hub. Airport can be reached within 15 minutes. 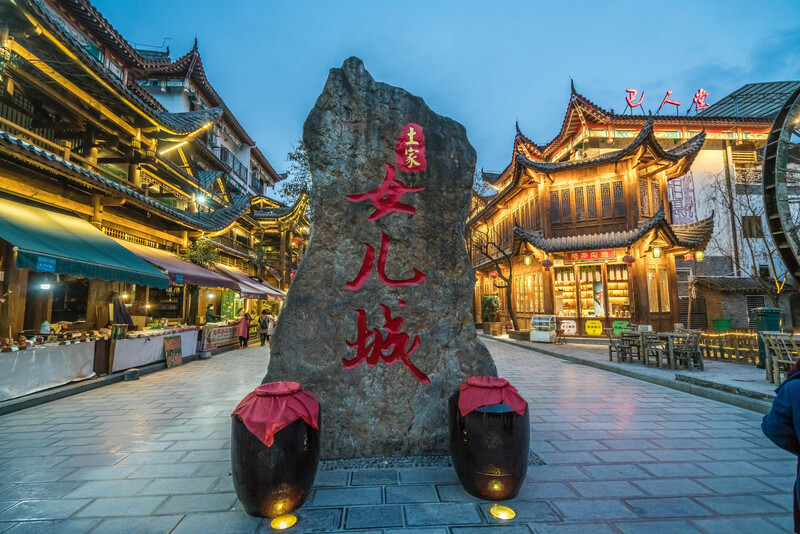 The local cuisine of Enshi City is called E-cuisine which is among the top 10 cuisines in China and followed throughout the province of Hubei. It has strong flavors and is different from either the mild Cantonese cuisine or the spicy Sichuan dishes. Having a thriving fish industry, freshwater fish features very prominently in their cuisine. Some of the food specialties are fish soup, steamed Wuchang fish, Xiaotaoyuan Soup, Hongshan vegetable bolts, Wangji chicken soup, Dongpo pork, etc. The signature dish of Enshi is the Mianyang Three Steamed Dishes. This consists of separate portions of steamed meat, fish (and shrimps), and pork served as a single dish. The method of preparing this dish has remained the same for centuries and it is considered a delicacy in Enshi City.